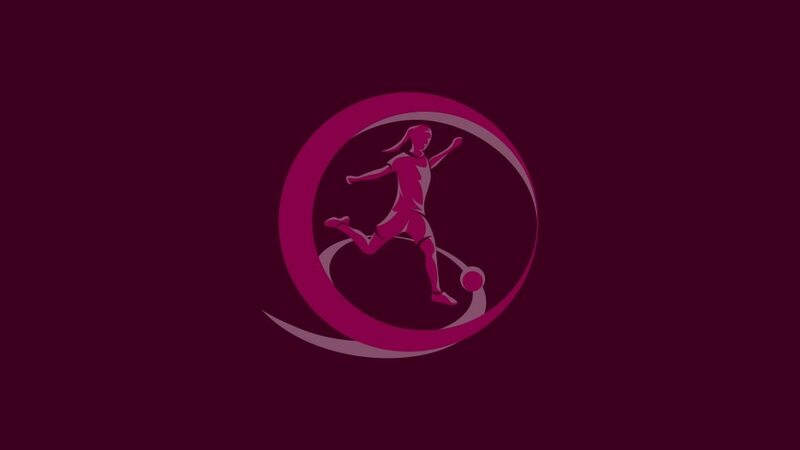 Holders Sweden, Germany and France all made winning starts to the UEFA European Women's Under-19 Championship second qualifying round, but the headlines were made elsewhere. Republic of Ireland striker Rianna Jarrett struck a memorable goal while the game of the day came in Group 4, where Serbia stunned England in a nine-goal thriller. Pauline Hammarlund's first-half goal proved enough for Sweden to continue their defence with a 1-0 victory over the Netherlands, but the spotlight in South Holland shone brightest on Ireland's Jarrett. A meeting with perennial finalists Italy hung in the balance until three minutes before half-time when striker Jarrett peeled off her marker to fire a stunning shot over goalkeeper Marina Aliquo from an acute angle a la Marco van Basten. The Azzurrine could find no way back. Two goals at the death from 17-year-old Barla Deplazes earned Switzerland a handsome 4-0 win against Russia, Yannick Schwery's team converting every one of their shots on target. France were more profligate in the other match, their dominance over Belgium not reflected in a game that was 1-0 until substitute Kadidiatou Diani added a second two minutes from time. The action in freezing Livingston and Falkirk was as tight as the scalves among the supporters as Denmark's Amalie Grønbæk Thestrup scored the only goal of the section. That came against Scotland, as the hosts were left frustrated by goalkeeper Maria Christensen, 17. Ukraine had the better of their meeting with Austria but had to settle for the only 0-0 draw of the night. Sixteen of today's 35 goals came in Group 4. It was one-way traffic for section hosts Norway as their superior fitness ultimately told against Hungary, a 2-0 advantage after 59 minutes ending in a comprehensive 7-0 win after the 90. The earlier game could not have been more different as Serbia took the lead, fell behind, got in front again and ended up hanging on at the death, Jovana Damnjanović's second of the game decisive in a 5-4 triumph over 2009 winners England. Semi-finalists last summer, Portugal have it all to do after Finland staged a late comeback in Mealhada. Trailing to substitute Diana Silva's 69th-minute goal, efforts from Erika Winter (79) and Iina Salmi (86) turned the match upside-down and Finland can advance on Saturday if they win. That depends on Northern Ireland failing to claim victory themselves to add to today's 1-1 draw with Iceland, Simone Magill's second-half penalty cancelling out Telma Thrastardóttir's strike. Lina Magull gave Germany a dream start to their campaign, firing in a free-kick inside two minutes against Spain in Viernheim. She repeated the feat just after the hour before Spain halved the deficit through Raquel Pinel (72) as Ángel Vilda's side ended the second half as they did the first – on top. An equaliser proved elusive, however, and they will need to win on Saturday when they meet a Czech Republic team that overcame Greece 2-0 today after goals from Adéla Šturmová (37) and Lucie Hloupá (47). Qualifying for all the groups continues on Saturday and concludes next Tuesday, with live updates on UEFA.com. The six group winners and the runners-up with the best record against the teams first and third in their section will join hosts Wales in the finals from 19 to 31 August.